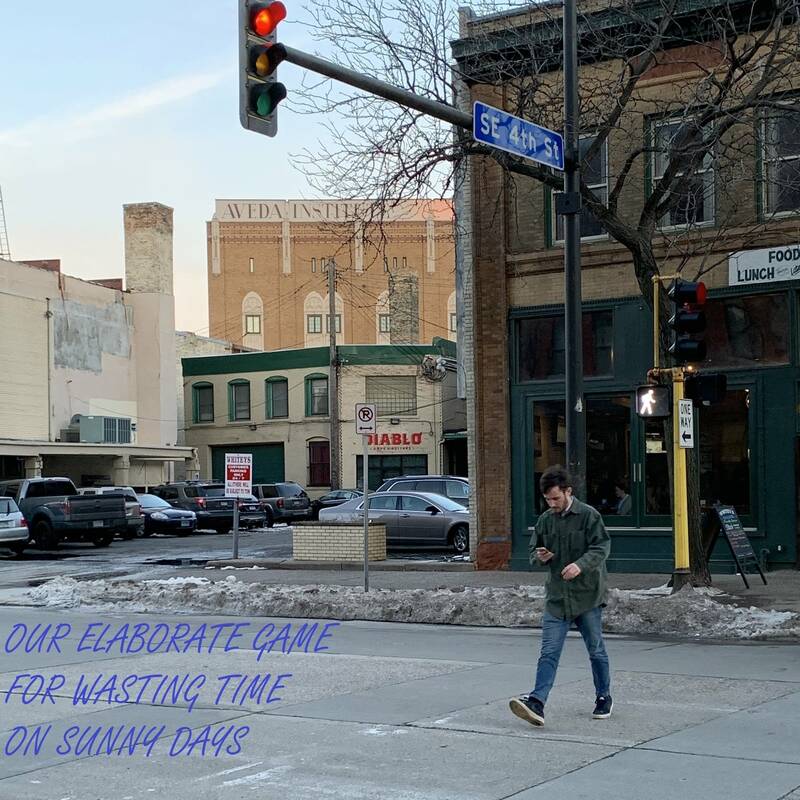 You don’t have to tune in on your radio or come to The Current website to listen to the station — here are a few great options for tuning into the Current on your smartphone or using the interactive web radio service Slacker Radio. 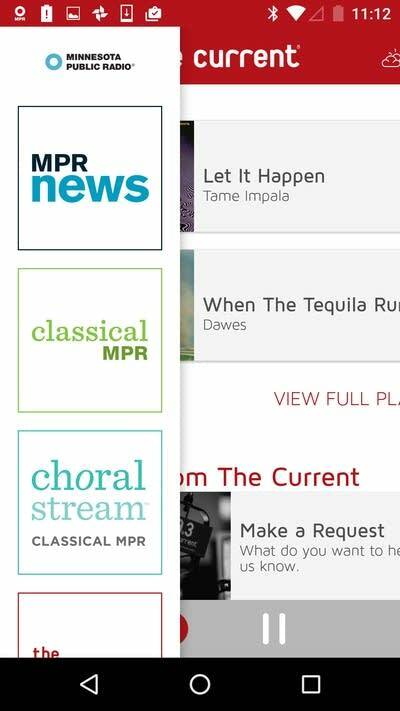 If you own an iPhone, you can use the The Current Music app to tune in to The Current and Local Current, as well as Rock The Cradle Radio, MPR News, Classical MPR and Radio Heartland. 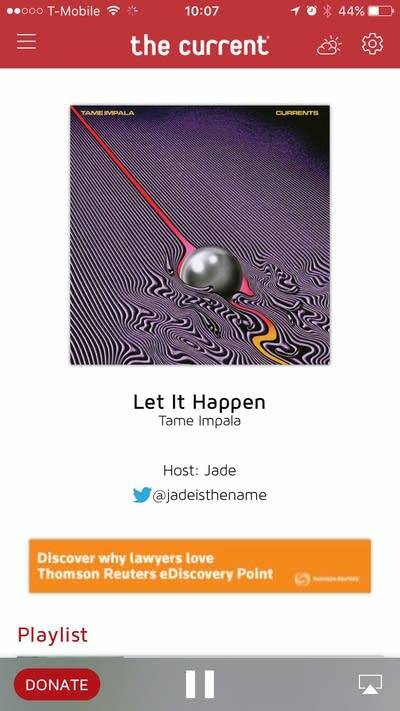 If you have an Android device, you can use the Android App Google Play. The Current has partnered with the interactive internet radio service Slacker Radio to bring you a whole new way to experience our unique mix of music. Visit The Current’s station on Slacker Radio’s site and explore what we have to offer with this new service, which combines the hand-picked music and personality of The Current with the personalized and customized experience of Slacker Radio. Find out more about The Current on Slacker Radio.